In 2012 following knee surgery, Emma decided to move from life as a long and middle distance GB athlete to take on the challenge of triathlon. “I embarked on this fantastic journey from the start with Team Dillon and am so proud to say I am a product of Team Dillon today. I have learnt so much about nutrition, smart training, racing, tapering and psychology that along with my Physiotherapy degree, I want to help others achieve their goals. 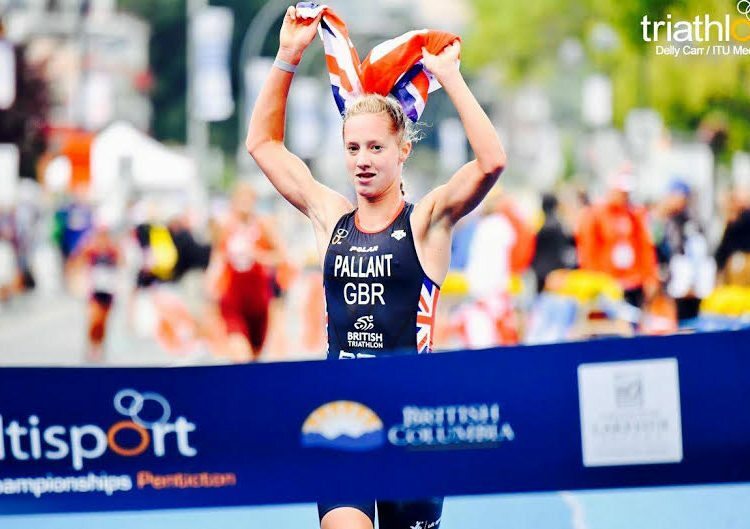 “In my first year of triathlon I became Double British Sprint and Standard Distance Triathlon Champion. I have taken the right path and sought the right advice from TDC, which has enabled me to get these results so quickly. “My short term goal is the Olympic Games in Rio and along the way I would love to inspire and work closely alongside other athletes, to help them achieve their own personal goals. Life has its ups and downs, sport even more so, but I believe if you can get the right guidance from the right coach, you will achieve your goals a lot more quickly.